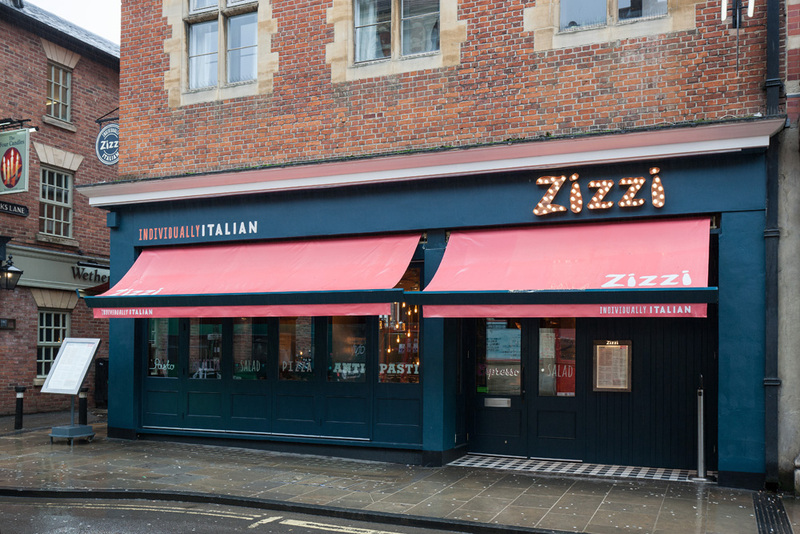 Situated on bustling George Street, Zizzi Italian restaurant in Oxford is set close to the bus and railway stations in the town centre. 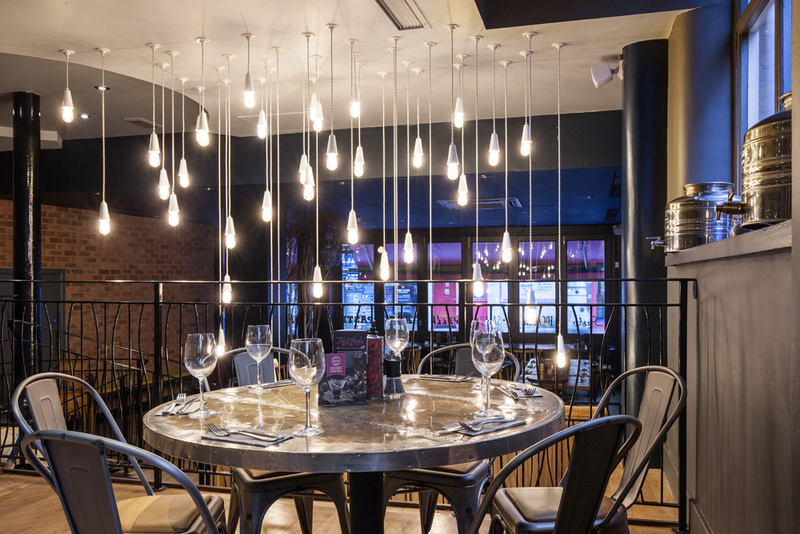 In the heart of the theatre and cinema district, you can watch the world go by outside or watch the chefs in action inside, all whilst enjoying wonderful Italian food with a warm and friendly service. 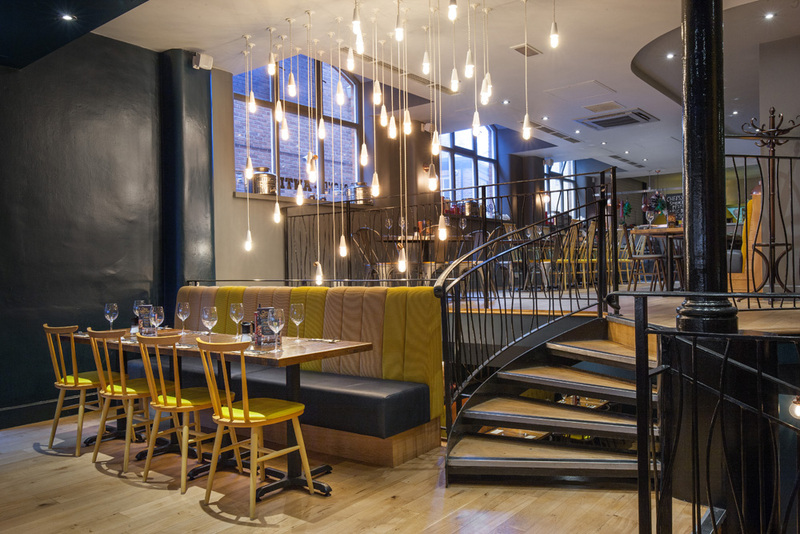 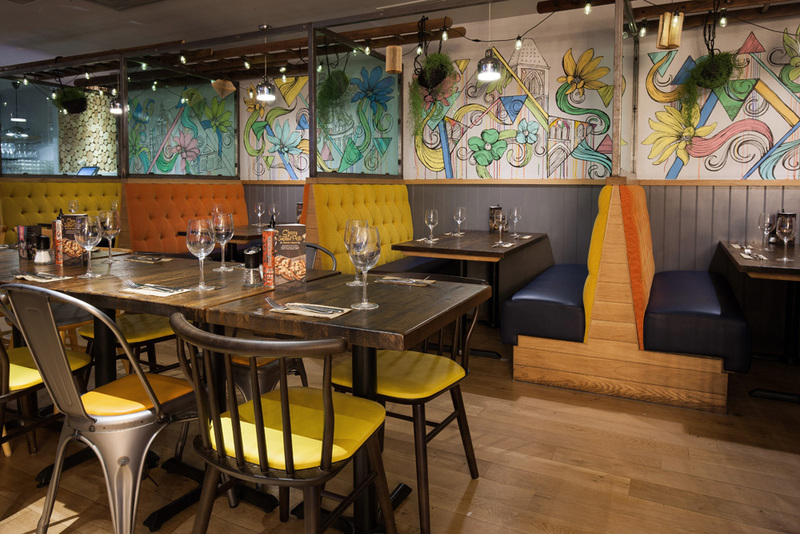 Whether it&apos;s for a business meeting, a family get-together, a party or a romantic meal, the team at Zizzi in Oxford looks forward to your visit.